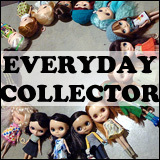 With the fast approaching BlytheCon, I couldn’t help but think about how my circle of doll friends has expanded since I started this website back in 2010 and when I met Blythe people in person for the first time in 2011. 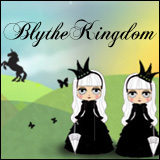 It was hard to make friends at first because I’m rather shy (it’s hard to tell shyness via something like the internet), but since that I’ve made so many more friends via Blythe. 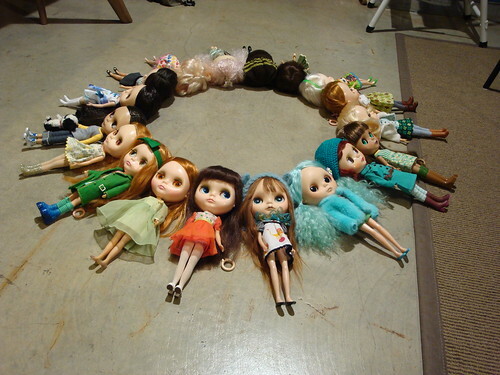 How can you too expand your circle of doll friends? I have a lot of fun attending local doll meets, because it means seeing ‘new’ dolls. I cannot express how much fun it was to see a Red Delicious in person just last weekend. If she could be the only anniversary doll that I ever own, I would be very happy with that because she’s gorgeous. Go out there! Meet some new people! 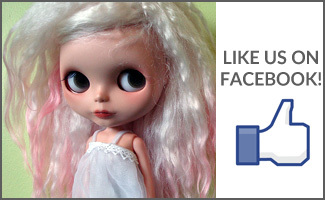 How often do you see local dolly people in your area? Mine meets nearly once a month.